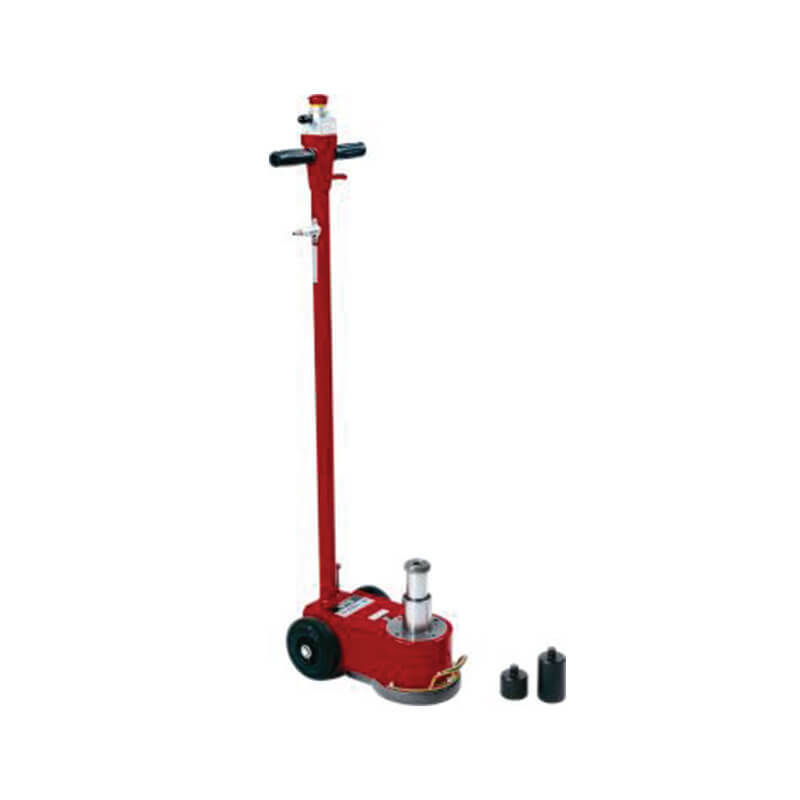 The Pasquin P182C is a high quality 2-stage air hydraulic jack for buses and trucks with a lift capacity of 30,000kgs on the first stage and 18,000kgs on the second stage. 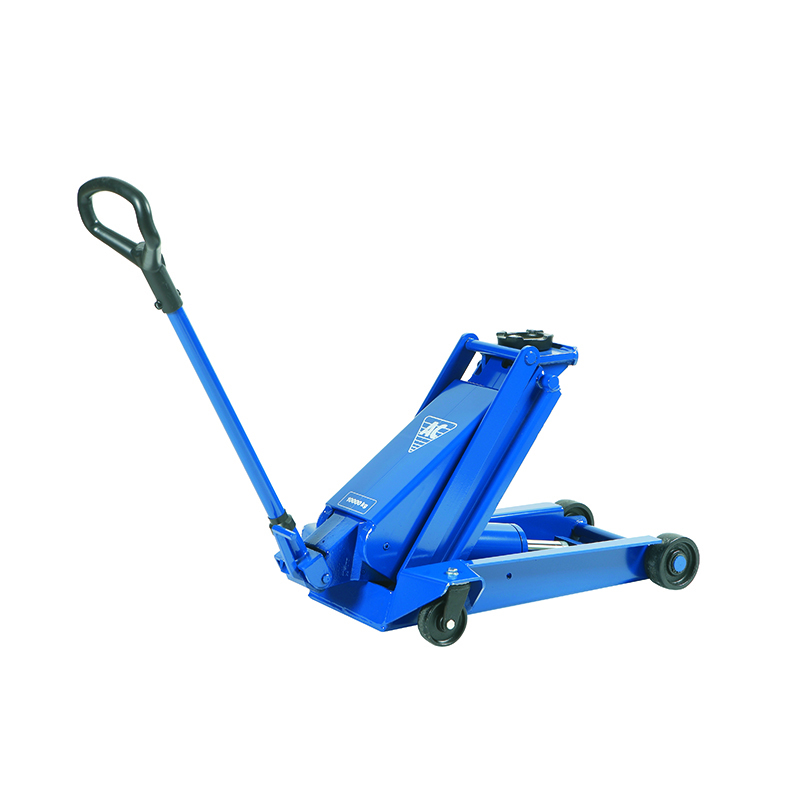 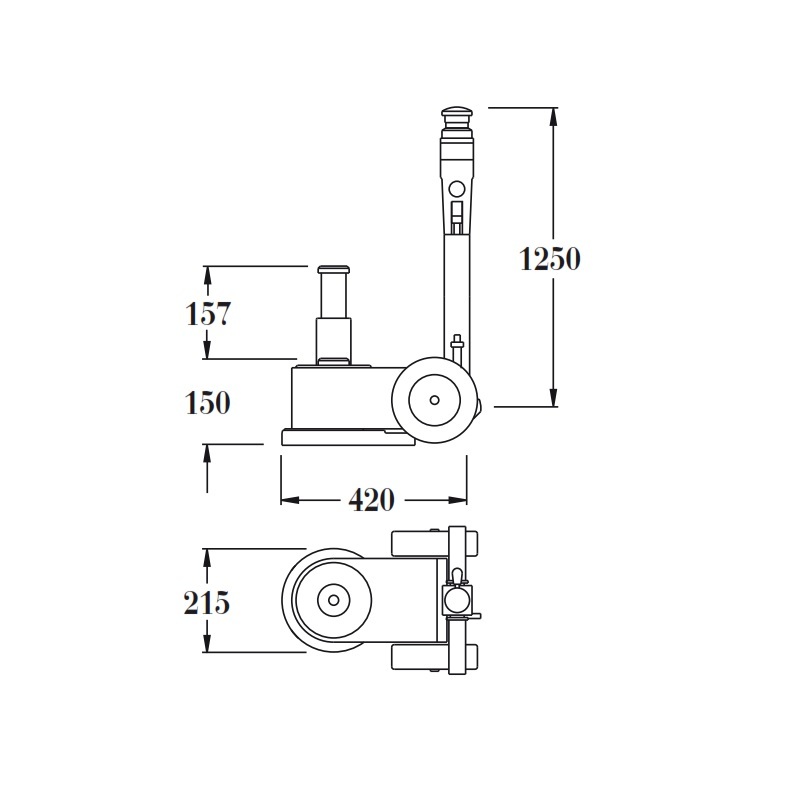 It features a minimum clearance of 150mm with a maximum lifting height of 307mm. 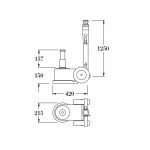 Pasquin is an Italian manufacturer of quality pneumatic and hydraulic equipment, their products are designed and built in Fontavina, Italy. 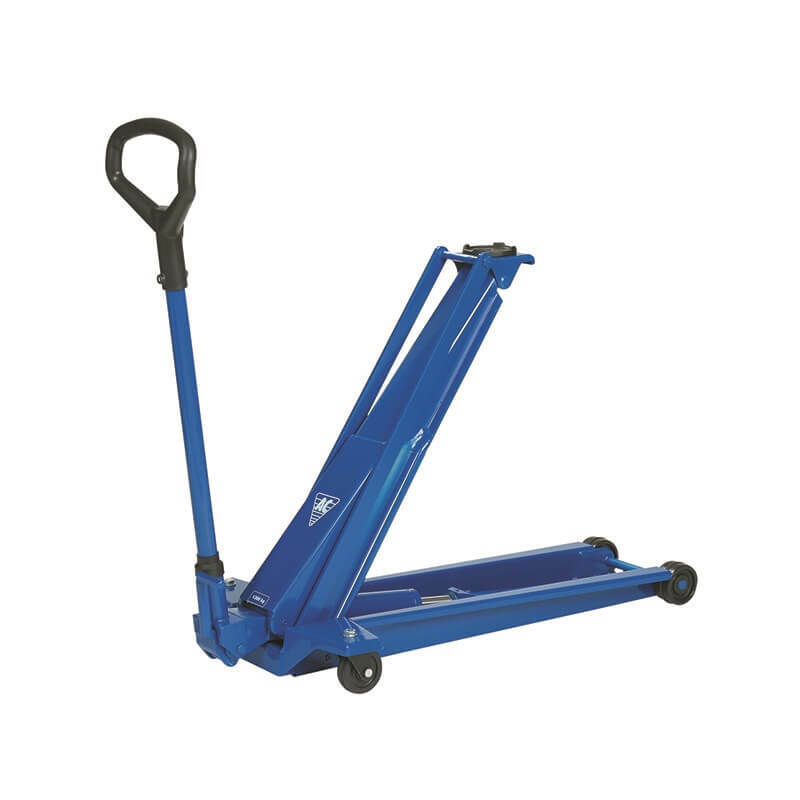 All lifting equipment comes with a 2 year warranty and a parts supply guarantee. 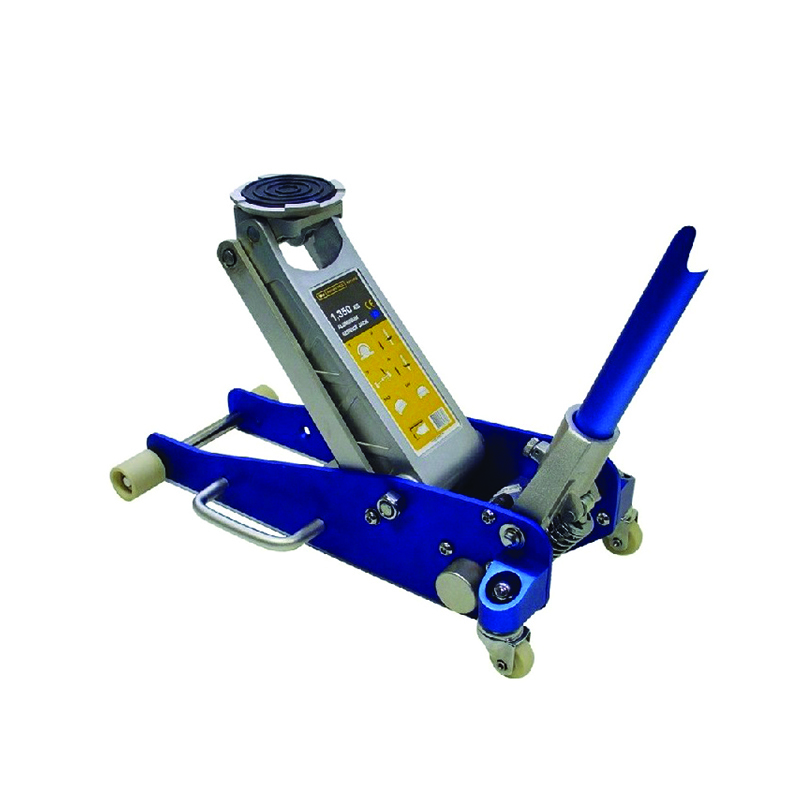 Tyrecare Ltd has been distributing Pasquin products throughout Ireland for over 15 years.